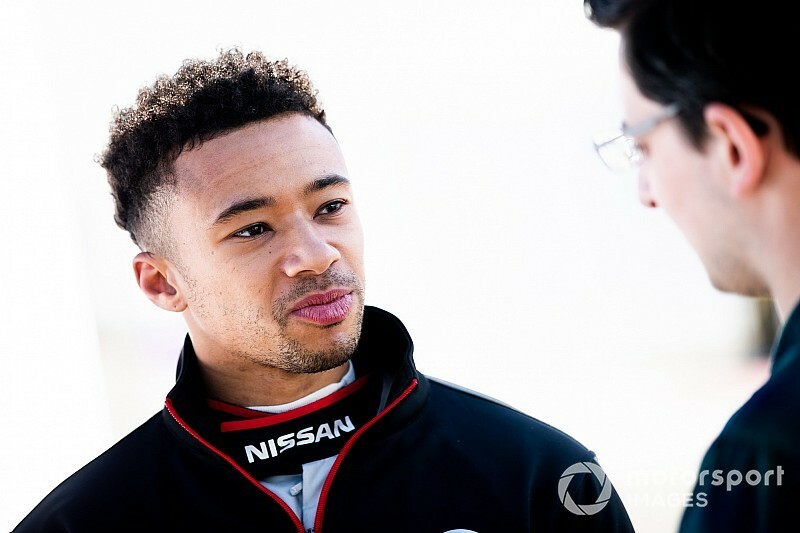 While Nissan has culled many of its drivers, arguably its most successful and highest profile gamer-turned-racer Jann Mardenborough has kept his place. 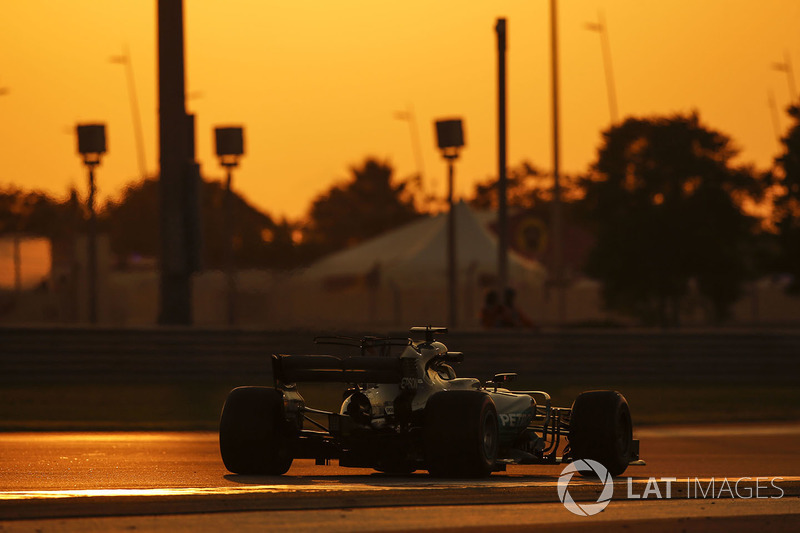 Will he be the last of the manufacturer-backed motorsport sim graduates? 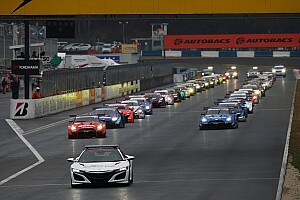 Few things highlight Nissan's radical changes for 2019 better than the decision to drop its own racing legend Satoshi Motoyama. 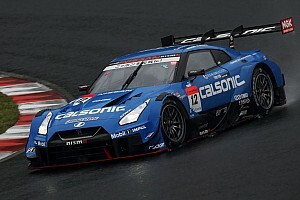 The 47-year-old was a veteran of almost 20 years with the manufacturer, remaining on its books even after he was sidelined from NISMO's Super GT operation to a weaker Nissan squad amid declining form in '13. 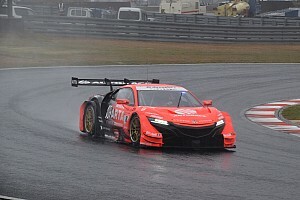 No matter which way you cut it, Nissan was ruthless and dropped a loyal driver who had earned it four Super Formula titles and three Super GT crowns.